Skunkboy Blog: Happy, Happy Valentines! 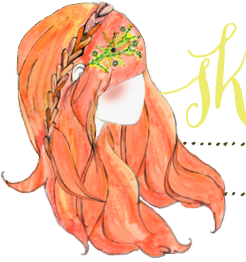 Stumbling upon this blog and really enjoying it - glad to hear Valentine's Day was still a good time for you! Aww that is so sweet of Hope! I'm glad you enjoyed your night in, it sounds like you all had a blast! 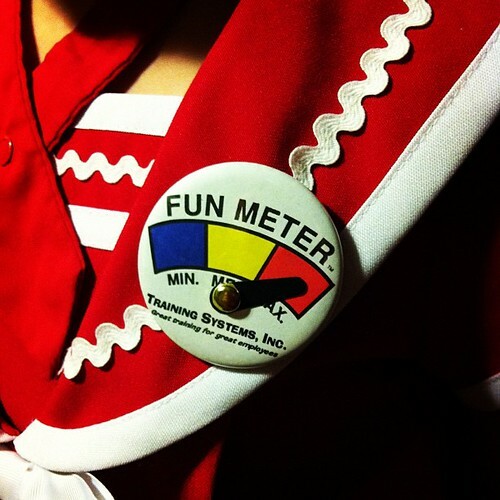 the fun meter is simply great! and very useful;) glad you had a good time. what you wrote about a wild bunch of good people around is so true. and crusial. so sweet, when i read "feast of cheese" i had such a craving for fancy cheeses, but have none. ;o; hahah, i will have to have my own feast of cheese soon..